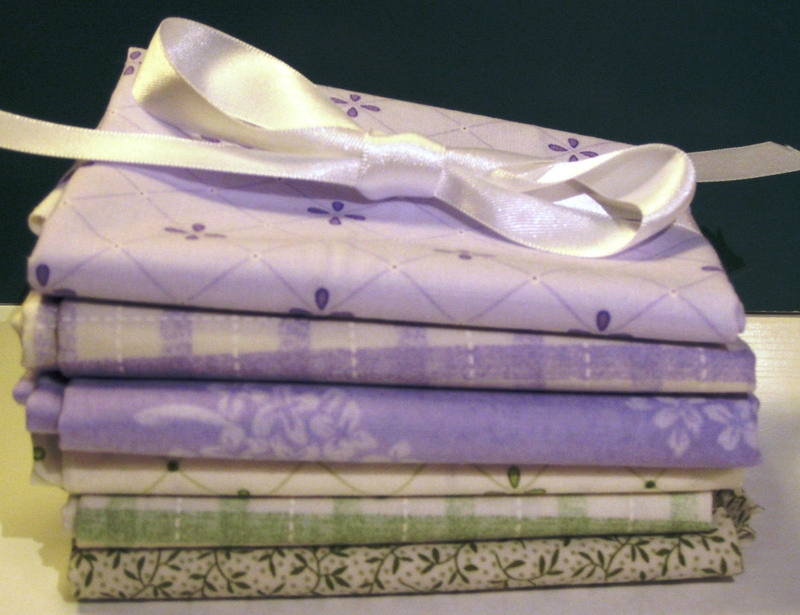 Can you think of someone who has inspired you to become a quilter or improve your craft? Share it with us, and let's celebrate those who put us on the straight stitch path... One of the tributes (chosen by March 24) will receive a stack of fat quarters from the Romance collection by Willowberry Lane for Henry Glass & Co, just in time for Easter. You must be a member of this blog in order to participate. So, grab your pen... no... Start typing! Check back often, or submit your email address, in order to participate in future giveaways! Whenever I think about sewing I always think of my Aunt LeeAnn. When I was about 8 she came to visit. It was the only time I ever remember her being in our town at my Grandma's house. She helped me make a little yellow bag. I credit her with giving me the inspiration to start sewing almost 20 years later. I've kind of learned on my own, but I think that experience really was a seed that has inspired me to do something that I really enjoy at this time in my life.